Montenegro Properties is pleased to present our Buying Guide for residential and commercial properties in Montenegro. 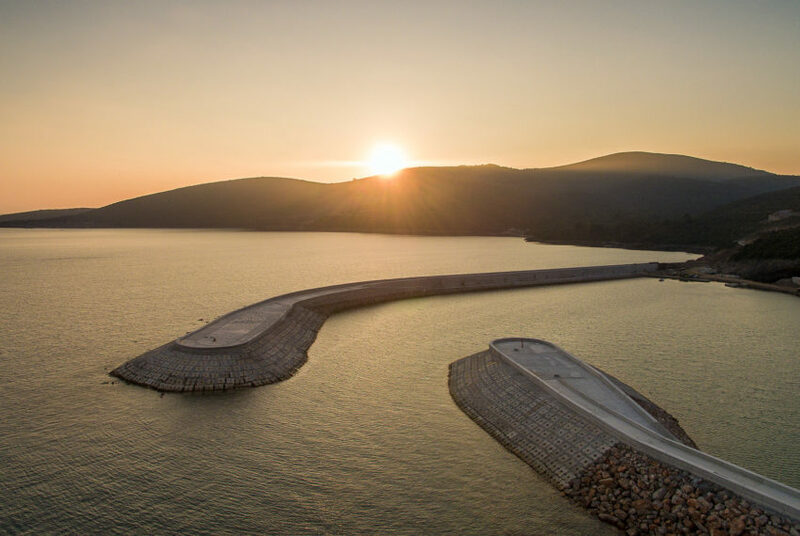 Once you decide to come and visit Montenegro, we will gladly help you and give you straightforward, commercially sound and objective advice regarding purchasing a property in Montenegro. We will present you the property market in Montenegro and the main drivers that are behind it, at all times within our working hours, in confidence, in a pleasant atmosphere of our office in Kotor. We take time to understand our clients and their needs, before introducing them to the properties to meet their requirements. We start the process of selection of properties for our clients with the market presentation. In a relaxed and non-pressurised manner, we will create a portfolio of properties that meet your requirements, using the photos, floorplans, virtual tours, online brochures and local information. Viewings of the selected properties is an important, but enjoyable part of the property purchase process. Take your time: Don’t rush your viewings. Take at least 15-20 minutes to get a real feel of the property. Explore the area: Location is the key. For many, the biggest draw behind the property purchase is the lifestyle Montenegro offers. If you don’t know the place, walk around it after property viewing, visiting local pubs and shops, investigating transportation links and parking lots, commute times, and all that you consider relevant and that will help you establish whether you can see yourself living in the area. Our sales agents will make sure all these requirements are met. We will take good care of you during this process. Once you have found the property of your dreams, the next step is to negotiate the price acceptable to you and the seller with our assistance and to make an offer. We strongly recommend that each client who decides to purchase a property appoints a lawyer licensed in Montenegro to act on their behalf. We are happy to provide a list of lawyers with who have successfully represented our clients in the past. we always recommend to the client to sign a standard reservation agreement and place a deposit (usually between 1000 euros and 10% of purchase price) to take the property off the market. This is typically a non-refundable deposit, which is stated in the Reservation Agreement. 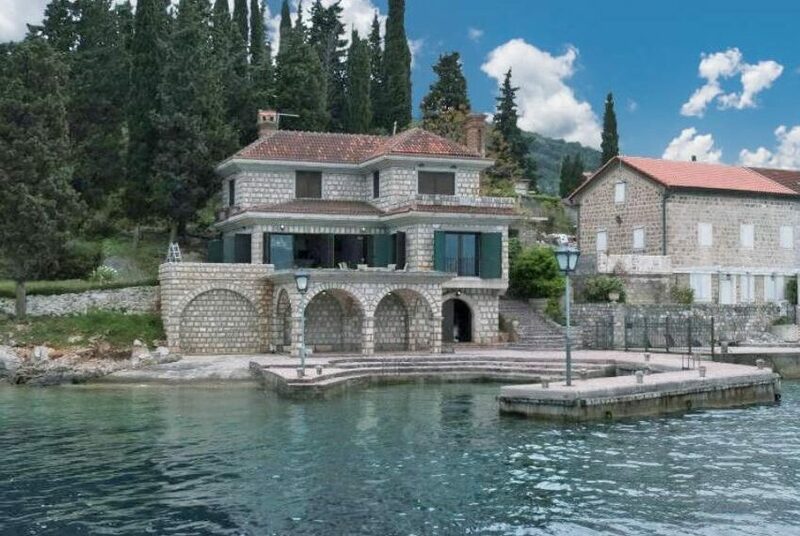 If you are serious about buying property you should certainly bring the cash with you to allow you to place a reservation deposit while in Montenegro. The deposit would usually be held by the vendor, his lawyer or the agent. You appointed lawyer is responsible for checking of the property documentation as well as for negotiating the terms and conditions of the purchase contract between the buyer and the seller. The contract is then signed by you, or your appointed lawyer and the seller. Purchase contract is signed and verified in the Notary`s office in Montenegro. Once the full purchase price of the property is paid, the seller provides the client with a document (locally called clausule intabulandi), which gives the right to the lawyer or the notary to apply to land registry for the change of the title and to register the buyer as the new owner of the property. Your lawyer will follow this process through until you receive title deeds in your name. Once the Purchase Contract is signed, the buyer is obliged to make a payment of the property purchase tax in the amount of 3% of the purchase price. The Tax Authority then establishes if the purchase price is in accordance with the market value of the property. Translation of the contract is done by a certified court translator. The average price per page is approximately €20, depending on the number of characters per page. 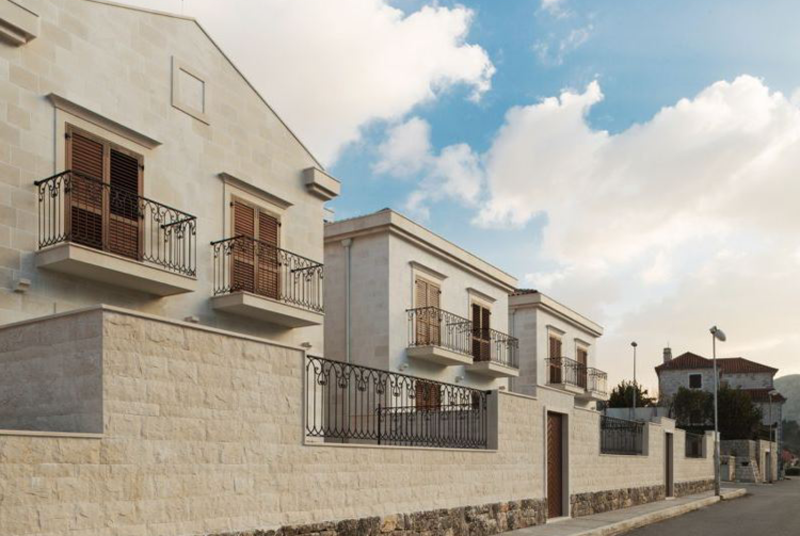 For the property valued above €120,000 for each increase of property price of €15,000 the fee is increased by €10. The maximum Notary fee chargeable is €5,000. Once the Purchase Contract is signed, the buyer is obliged to make a payment of the property purchase tax in the amount of 3% of the purchase price. The value of the property is determined by the Local Municipality Tax Authority and usually matches the price listed in the sales contract.